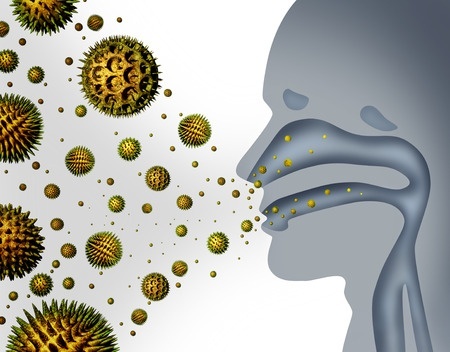 NBC and other media outlets have recently reported findings from a study released this summer in the Journal of Allergy and Clinical Immunology. The media reports that hand-sanitizers and being "too clean" can actually produce unintended effects, including greater incidence of allergies and asthma among children. StarLink™ maize, the first genetically modified organism to be pulled off the market over a decade ago due to safety concerns, was recently found to be contaminating food products in Saudi Arabia. Does this mean that an illegal form of GM corn is still being produced in the US? And if so, renewed testing of US corn-containing products intended for human consumption both domestically and abroad should be initiated immediately. Wait, Did the MSM Just Say, “Shady Vaccine Trial”? Black Seed Oil for Hay Fever? The hay fever season is upon us and as pollen counts and tissue sales soar we review the evidence of the use black seed oil for hay fever treatment. When you visit a smoothie shop, juice bar, or similar healthy venues, you typically have a range of options to add to your drink to enhance the health benefits. A common one with centuries of traditional use as a health-boosting product is bee pollen. Not so long ago a family farm produced a myriad of crops for their family and neighbors. Today’s farms are a different proposition altogether, and monoculture food production is not only hard on the soil and the environment, but is causing allergies to these very foods that are supposed to sustain us.